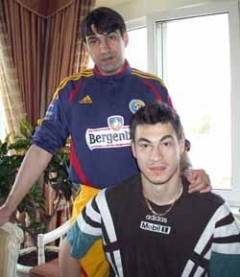 After putting together a good team at Steaua – 14 buys during the summer – which Ilie Dumitrescu almost eliminated from Europe, with his defensive approach in Zurich, Victor Piturca took his staff to Craiova, where he signed a three years long deal. Universitatea’s huge and passionate fan base has every reason to celebrate (around 3.000 fans watched the team’s first training session), but the new manager was wise cautious enough to calm everyone down, looking nervous, pessimist and overpreoccupied, as always. Still, this means nothing to the supporters that had to go through a lot in recent years, facing relegation and having to spend a lot of time in Severin, far from their beloved stadium, “Ion Oblemenco”. With Piturca back in town, their dreams can must come through: they should start beating the crap out of Steaua, Dinamo and Rapid, which is far more important than winning the league or the Romanian Cup. Which should come as a natural consequence and will look very pretty in the club’s trophy room, next to the four championships and six cups, if everything goes right. And why shouldn’t it go right? Piturca is a top manager by Romanian league standards. His middle name is Discipline, he likes to control everything, which isn’t at all a bad thing, knowing the lack of professionalism within most of the first division clubs. He has an eye for players and loves to build teams from scratch, creating a plan he’ll abandon only if he gets the sack. And he’s so highly rated now, that he’s the one who decides when to go, looking more powerful even than the clubs’ owners, as he can promise the fans what they proved unable to deliver: sporting success. 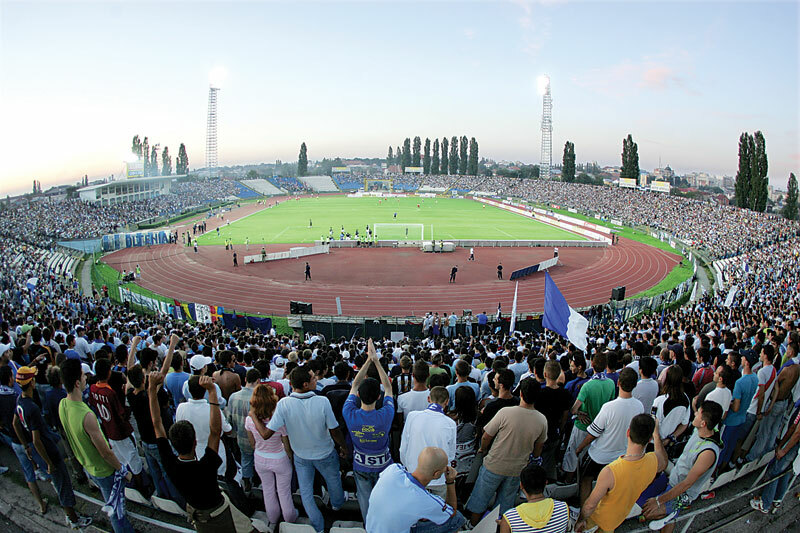 Knowing him, the level of the league and the roster available, I’d say Universitatea Craiova can stay away from the relegation zone and aim a mid-table finish, laying the foundation of a successful second season. They have a huge number of young and talented players. Silviu Lung Jr, the keeper, is working his way up from the U21 to the senior national team, just like the promising centre back Valerica Gaman. Right back Ovidiu Dananae is already there, just like the team’s star player, Florin Costea, who cannot wait now to return from injury. Universitatea looks weak in midfield and attack, but “Piti” will be more keen to inject confidence and maturity in a team that should slowly boast both quality and quantity, with transfers made without pressure. Of course, some of the current players will get the axe, sooner or later, but one of them in particular should test the strict manager to the max. His name is Alexandru. Alexandru Piturca.